What Humanitarian Work Does the British Army Do? 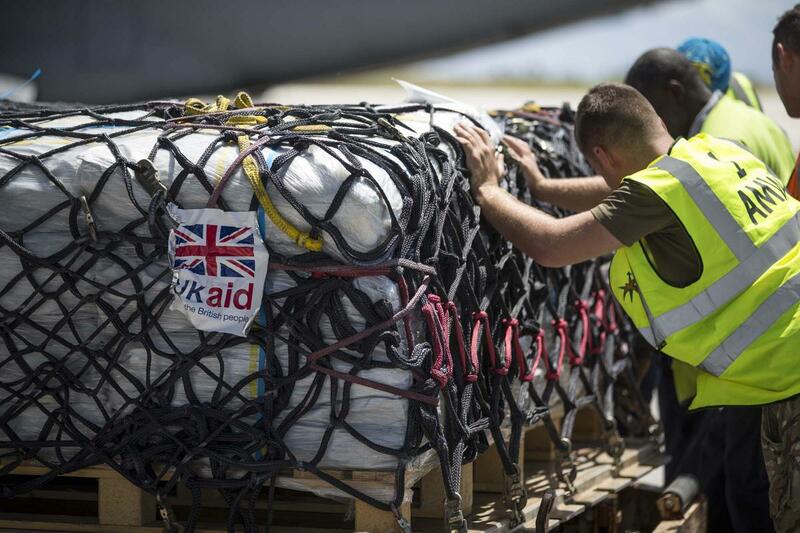 Humanitarian work is a core function of the British Armed Forces. The manpower, logistical expertise and efficiency of the British Army means they are crucially important during times of emergency. The humanitarian relief provided by the British army has saved thousands of lives, helped to rebuild countries and fostered strong international relationships. Distributing aid in the aftermath of a disaster is often problematic. Getting food, water and medical supplies to those who need it when storage facilities and transport links have been damaged requires strong logistical expertise and considerable manpower. That’s why the army’s ability to act and coordinate quickly is so important for getting aid to the people who need it. For example, in the aftermath of Hurricane Irma, the RAF flew approximately 230 troops to the Caribbean to help the tens of thousands of people who had been left homeless. Times of man-made or natural disaster often see large amounts of people needing to be evacuated as quickly as possible. 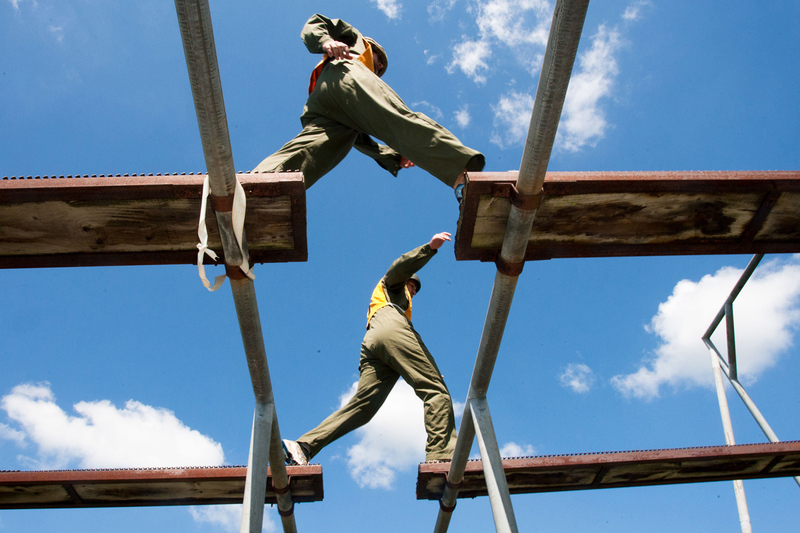 Moving large amounts of people efficiently and safely requires the army’s logistical competency. For example, during the 2010 Icelandic volcanic ash incident, they relocated over 200,000 nationals who would otherwise have been stranded. 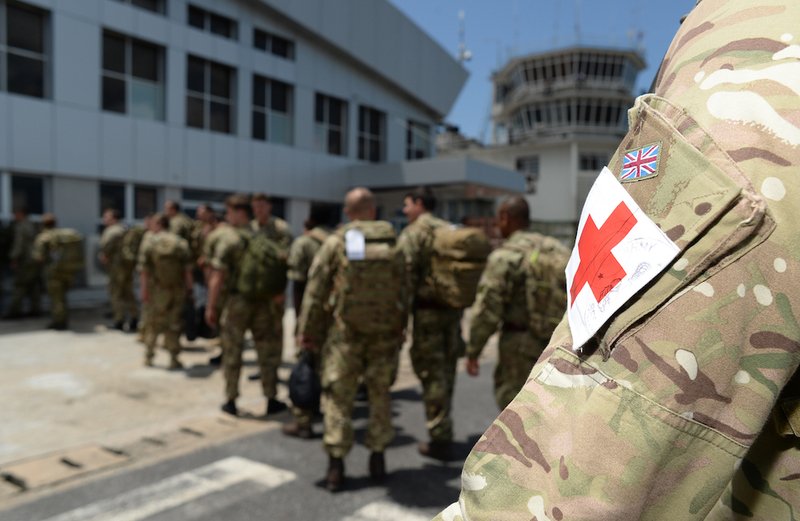 The British army has an impressive track record when it comes to delivering medical aid to civilians who badly need it. For example, in the aftermath of the 2013 civil war in Sudan, several dozen British troops delivered engineering and medical support to over 100,000 people who were at risk of famine. Recovering after a natural disaster is much harder when a country’s infrastructure is damaged or destroyed. By helping to rebuild infrastructure after a disaster, the British Army can help to ensure that a country can move forward in a stable way. 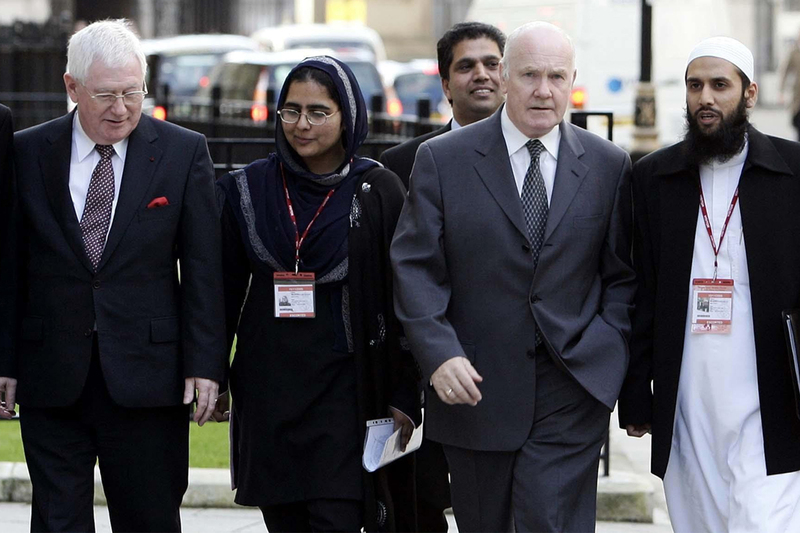 For example, between 2003 and 2008, the British Army helped to build 168 miles of new road, 15 health centres and 26 new schools in Afghanistan.